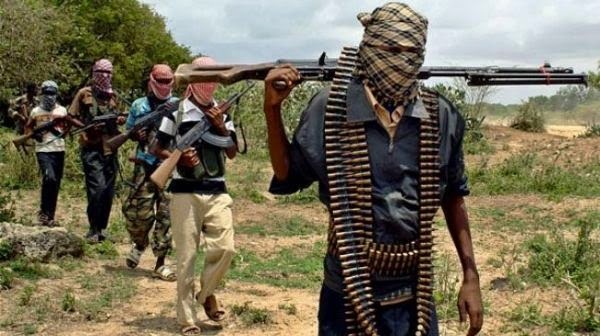 Following their invasion and capture of Mubi in Adamawa State, Boko Haram has instituted Sharia law in the town. The terrorists have also amputated the hands of 10 residents who were found guilty of numerous offenses, including looting the belongings of fleeing residents, Punch reports. Eyewitnesses say the terrorists amputated the victims’ hands in the presence of the town’s residents as a means of announcing the enforcement of Sharia law in the region. In addition, two Imams were reportedly dragged out of a mosque and beheaded for allegedly preaching against Boko Haram. The insurgents were also said to have advised Christians to relocate, or be prepared to convert to Islam or be killed.